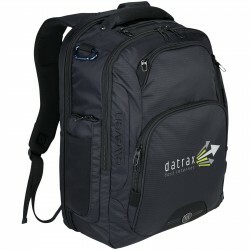 Regular public transport commuters know that the right bag makes the difference between a pleasant journey and a sore back. 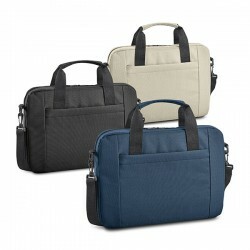 Brand your logo on any of these laptop and tablet bags or see the entire range of printed bags. 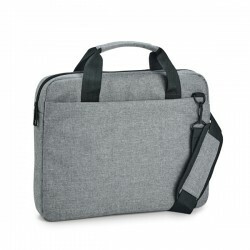 With endless marketing possibilities, corporate laptop bags are a thoughtful and vital product. 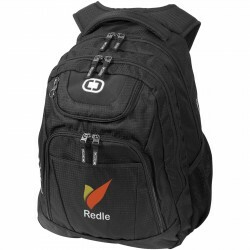 Used every day for on-the-go employees, they will keep your workplace equipment safe and showcase your brand to any prospective clients at the same time. 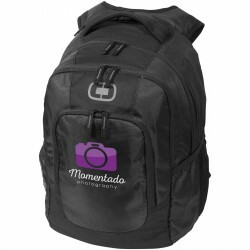 Printed bags make a fitting incentive to increase the exposure of your business. 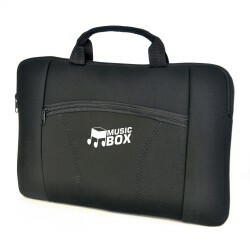 They can make an excellent gift for friends and family thus maximising your brand's visibility with less of your effort. 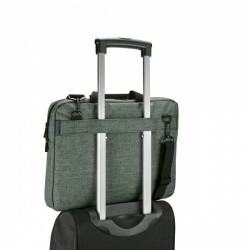 How Can You Use Printed Laptop Bags? 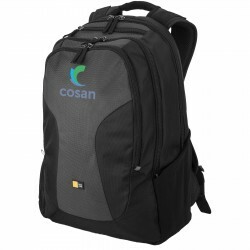 A great item to distribute at any business function, proudly put the logo and name of your business or organisation on your custom printed laptop bags. 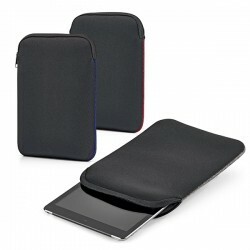 Available in different styles and design, you can tier this type of giveaway to drive home the message you want to convey to any specific audience. 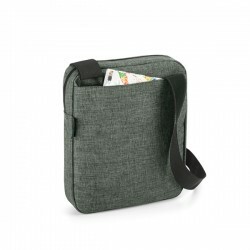 Merchandise like a laptop computer backpack for incoming college students, leather laptop bag for interns and new graduates, laptop sleeve for tech-savvy digital nomads, and so much more can be used interchangeably in targeting different markets you are after. 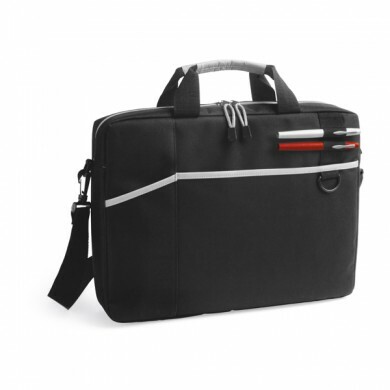 Whatever your marketing objective is, laptop bags are so versatile that you can repurpose them for other marketing efforts. 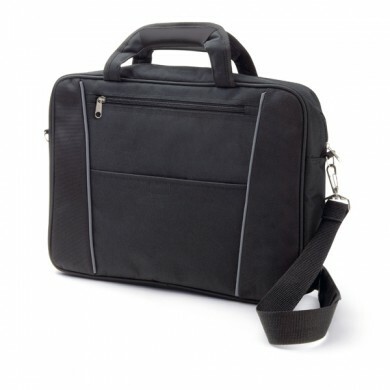 Especially now with the current trend in technology and users like travelling salespeople and students who use a tech gadget, laptop bags will not get outdated - and essentially a necessity - in the lives of your prospects. Don't wait until the last minute to buy your promotional laptop bags or other related items like pens and custom business bags; avoid paying last-minute shipping charges and production rush charges which will blow up your cost. 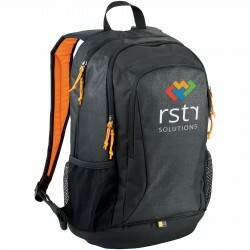 As laptop bags offer something of greater value than the traditional giveaway accessories, your own label of laptop bag is something your target audience will want to keep and will contribute to the exposure your company each time it is used. 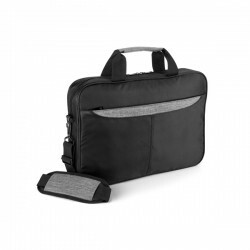 On top of that, laptop bags can be used on a daily basis by your employees and can be taken anywhere they go, in and out of the office - meaning more publicity for your firm or organisation. 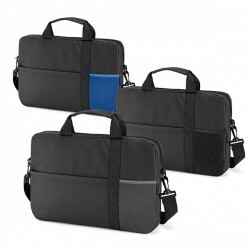 We carry a broad range of laptop bags in all sizes colours, design, and materials that you can customise your designs. Check it out and we are sure you will find something that can catch your interest. Take a quick look at the rest of our range! 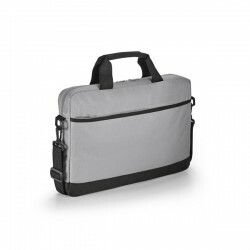 Promotional laptop bags are just some of the great gifts you can hand out at corporate events, and you’ll be glad to know that you have many other options too! 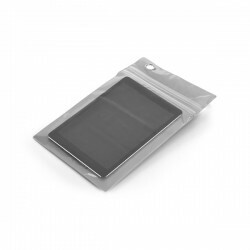 We have so many products for you to choose from and we enjoy categorising them for easy browsing. We pride ourselves being the only website where you can order clothing, tech accessories, even promotional sweets and more, all in one go. When it comes to asking for a price quote, going back and forth to salespeople will just eat up your time. We have streamlined our order processing so you can focus on the more important part of your work. Once you made your product selection, we will then provide you with an instant online quote so you can proceed to check out. Great for startups, anyone on a tight budget, or those running a charity or fundraising events, our prices are a real value for money. Each quote you will receive will remain live and valid while you shop on our site. 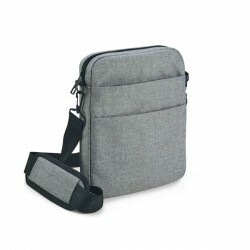 Plus, a digital mock-up of your bonus will be sent to you so you can visualise the items you have chosen for your laptop bags or printed cotton bags come to life, even before you place your order.